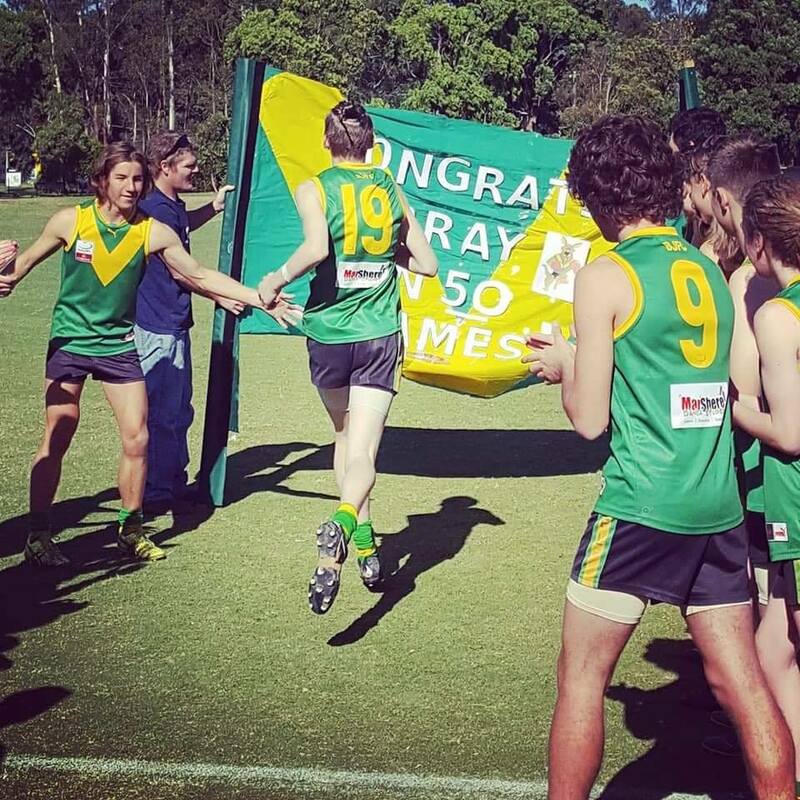 ⭐ Brayden Smith – U17 Boys – 50 Games! No Replies to "Milestone Medals Monday! - Round 1..."